A native of Albany, Georgia, Paula Deen never dreamed she would become an American icon. Paula was living the American dream—married to her high school sweetheart and mother of two adorable boys when tragedy struck. Her parents died, her marriage failed and she began a prolonged battle with agoraphobia. With her boys in their teens and her family near homelessness, Paula took her last $200, reached deep inside and started “The Bag Lady,” a home-based meal delivery service that marked the start of Paula’s professional cooking. With sons Jamie and Bobby delivering “lunch-and-love-in-a-bag,” beginning in June 1989, Paula turned around her life by using what she knew best, traditional Southern cooking. Paula has become an American phenomenon, overcoming poverty, doubt and agoraphobia to achieve success and acclaim she could never have imagined. Yet the most remarkable part of Paula Deen’s journey from her kitchen to fame and fortune is that Paula has remained every bit as genuine, real and full of love as the first meals to leave her kitchen. 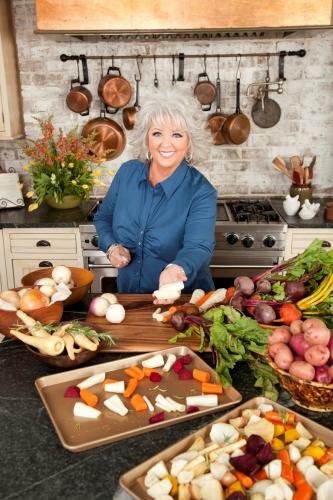 Paula’s rise to stardom was underway but when she premiered “Paula’s Home Cooking” on the Food Network in 2002, she was on the verge of superstardom. The network added “Paula’s Party” in 2006 and Bobby and Jamie began making appearances with Paula on the programs. The family that began delivering lunch-and-love-in-a-bag in 1989 had become one of the most recognized and beloved families in the country. The Food Network gave Bobby and Jamie their own show, “Road Tasted”, and today Paula has two shows running on the network, “Paula’s Best Dishes” which debuted in 2008 and the long running “Paula’s Home Cooking”. Paula is a two-time Emmy Award winner. The fact that success hasn’t changed Paula; she is the same genuine, warm and caring soul today as she was when she first appeared on the scene, is probably the best indicator of the strength and grace of this remarkable woman. And her success has been prodigious, by any standard. Now the author of 14 cookbooks which have sold more than 8,000,000 copies, she began her bimonthly magazine, Cooking with Paula Deen, which has a circulation of more than 1,000,000 today. Paula Deen, adored by millions of fans, is seemingly everywhere in American media and culture. In addition to her own television shows, she appears regularly and has visited virtually every network morning show, every daytime or late night talk show, has appeared in hundreds of newspaper and magazine articles and thousands of websites. On February 23, 2011, Deen appeared on the show Top Chef, and sat at the Judges Table. On July 17, 2012 Deen appeared on the FOX show MasterChef as a celebrity judge. Paula’s vivacious energy combined with a dazzling smile and infectious laugh is like America’s best friend and next door neighbor. When Paula tours the country making personal appearance to talk about life, family and cooking, thousands of people come to participate. On New Year’s Day 2011, Paula was the Grand Marshall of the Tournament of Roses Parade. Paula’s business interests have grown considerably. 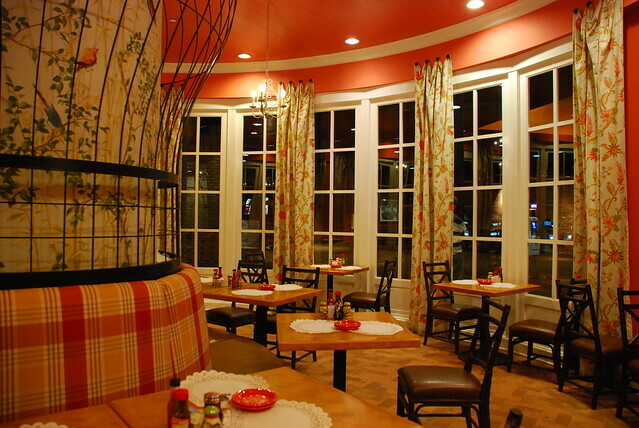 Named for her brother, Paula and her brother own Uncle Bubba’s Oyster House, a leading seafood restaurant in Savannah. 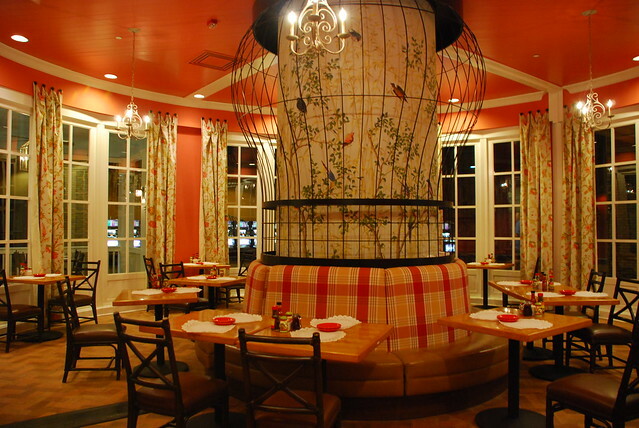 There are Paula Deen Buffets at Harrah’s Tunica in Mississippi, where the décor is based on Paula’s Savannah home and kitchen; another at the Horseshoe Southern Indiana Casino and a full service restaurant at Harrah’s Cherokee, also decorated like Paula’s home and kitchen. Paula Deen, known at first for her traditional Southern cooking, is now an American lifestyle icon. In addition to a long-running partnership between Paula Deen and Smithfield Foods, Paula Deen Enterprises now includes 17 different licensees and covers a broad gamut of good living products. The product line includes a full line of cookware and dishes, assorted food products, sauces, spices and bakery goods. In recent years Paula also introduced a complete line of furniture, greeting cards and the Paula Deen and Family Party at Sea Cruise. Ever grateful for all she has been blessed with, Paula and her family continue to give back to the community. Paula is a member of the board of the Bethesda Home for Boys, works tirelessly for America’s Second Harvest and partners with Smithfield Foods Helping Hungry Homes™ which has donated protein for more than 10,000,000 meals for America’s hungry. Quick tip: How to change melted butter back into solid butter?